BUDERIM teenager Jessica Watson is on course to become Young Australian of the Year after last night being named Queensland's winner. The 17-year-old was hailed as a role model for young people all over the world. 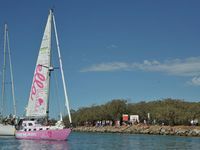 “Jessica's round the world adventure in her yacht Ella's Pink Lady was an extraordinary achievement within itself,'' her citation for Queensland's Young Australian of the Year said. 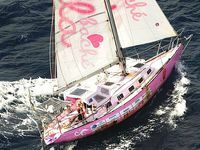 “The teen adventurer survived multiple knockdowns, endured 12-metre seas, 75-knot winds, storms and loneliness throughout the seven month journey. Among those leading the criticism was Premier Anna Bligh and News Ltd papers which ran a series of articles urging her not to go. But last night Ms Bligh, who joined Jessica's welcome back to Mooloolaba, congratulated the sailor. 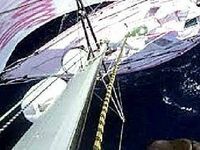 “Jessica needs no introduction and the whole of Australia was enthralled by her efforts in sailing solo, unassisted, non-stop around the world,” Ms Bligh. Judges said that after her triumphant return Jessica had continued to demonstrate her maturity and dignity, handling the attention and accolades with a graceful, polite humility. Jessica has travelled the world since returning to Australia, promoting her book and her sport everywhere from New York to China. 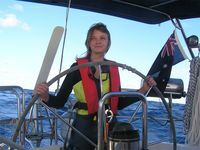 Recently she was named Australian Geographic Society's 2010 Young Adventurer of the Year and Youth Sailor of the Year. She has also won the Sport Australia Hall of Fame Spirit of Sport award. All this while still working on getting her P-plates. “On my rare few days home, my time has been split between catching up on sleep and catching up with friends and family,” Jessica wrote in a recent blog. “And building up as many hours as possible towards my driving licence, by acting as taxi for my brother and sister in my red Mini Cooper. Associate Professor Noel Hayman, the state's first indigenous doctor, was named Queensland Australian of the Year in recognition of his lifetime dedication to improving health care among his people. Gay rights advocate Shelley Argent OAM was awarded Queensland Senior Australian of the Year for her commitment to making Australia a place where gays have the same rights as others, and the respect of others. 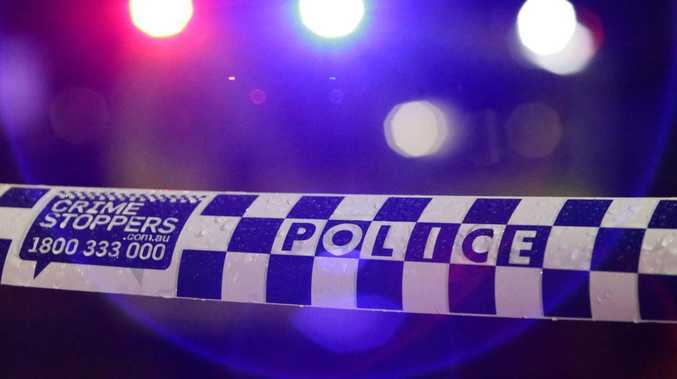 The Queensland award recipients will now join recipients from all other states as finalists for the national awards to be announced on January 25 in Canberra.